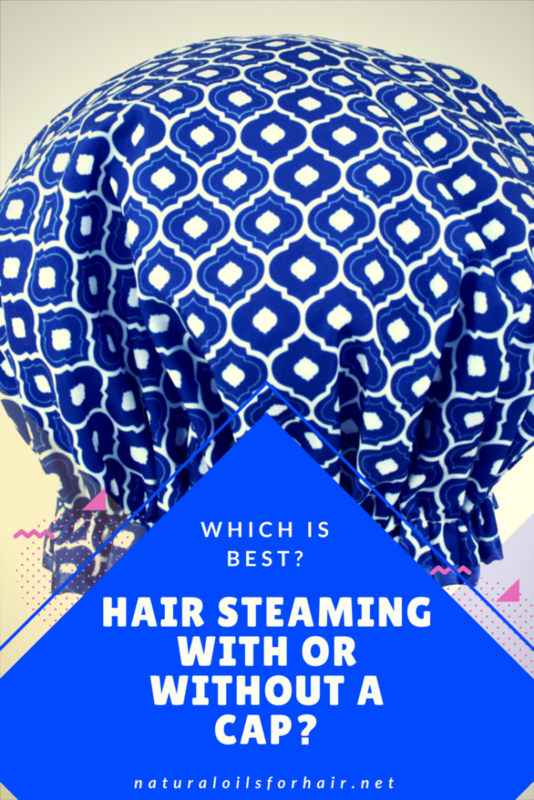 Home / Dry Hair • Hair Care • Hair Steamer • Moisture / Does Steaming Your Hair With or Without a Cap Make a Difference? 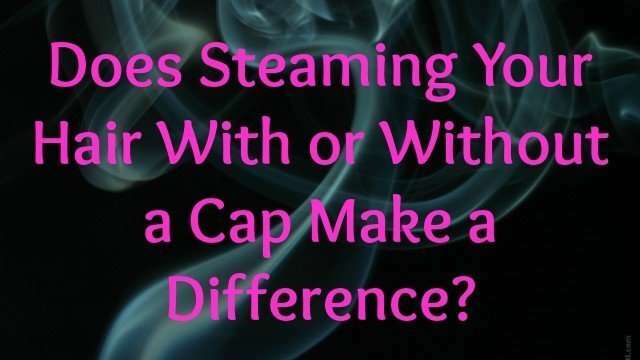 Does Steaming Your Hair With or Without a Cap Make a Difference? I’ve been meaning to write about this topic for quite some time but I only just got around to it this weekend. Hair steaming is a sacrosanct part of any healthy hair care regimen and for good reason. Without hair steaming, we’d have snack, crackle and pop hair. Heck, we’d be damn near bald. Steaming provides an avenue to heat and open up your hair cuticles; enhancing moisture retention on your hair. When your hair is better equipped to receive the products through steaming, you have more defined and enhanced curls and hairstyles. Steaming improves hair elasticity. Hair which bounces back when stretched is healthy and strong hair. 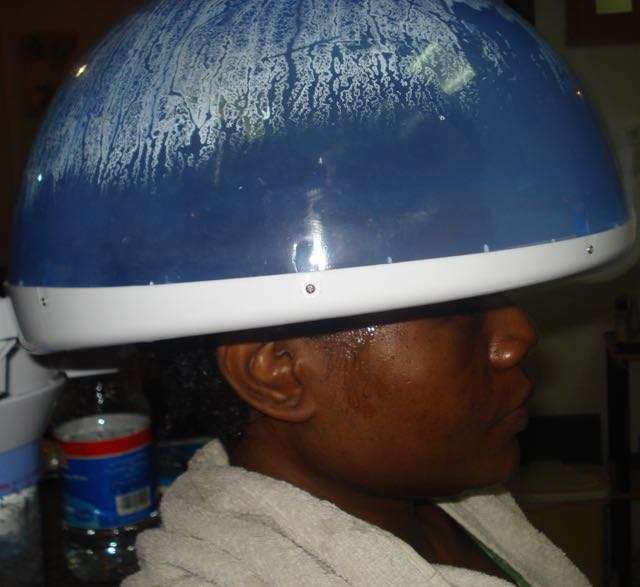 Steaming also enables better manageability for your hair. Hair is easier to detangle and handle after a great steaming session. We can all agree steaming is one of the greatest things ever for hair. All the above benefits are usually received with a good session under a steamer. However, there have been different points of view on whether you can receive the benefits of steaming without wearing a plastic cap so I did some research and an experiment of my own. Usually, I steam without a plastic cap because I’m too lazy to bother with. My hair always came out fabulous, soft and supple. The pic below is my usual steaming process. I decided to try it with cling film instead the last time I steamed before putting my braids in. I didn’t use a plastic cap because anything with elastic around my edges makes me nervous. I was under my hair steamer for 30 minutes. 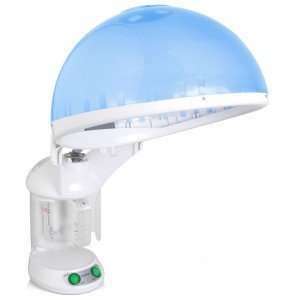 I use a tabletop hair steamer like this one here. Afterward, I noticed only one difference – my hair wasn’t as moist and soft as it usually is without a plastic cap. Would this have made a difference if I’d continued using cling film over a longer period? Possibly. My research shows plastic cap advocates believe the cap keeps the warmth closer to your scalp but the steamer already has a hood, which is doing the same thing so technically you don’t need a plastic cap. 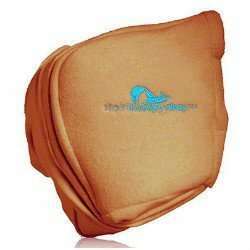 Additionally, you want to allow the ozonized steam direct access to your scalp as this helps to alleviate any scalp issues you might be having and prevent further issues. If you’re worried about the steam dripping down your neck and burning you, just drape a towel across your shoulders and you’ll be good. In conclusion, while the difference isn’t a big deal, I prefer to steam without the cap as I like the results better. 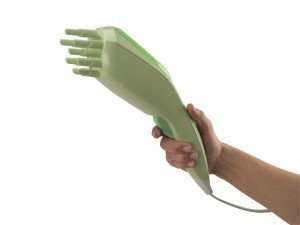 Professional Hair Steamers: Which is the Best? 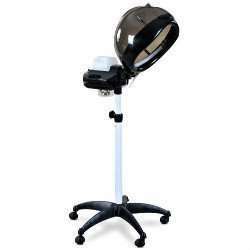 Do you have any questions about steaming hair or steaming hair with or without a plastic cap? Share in the comments section.